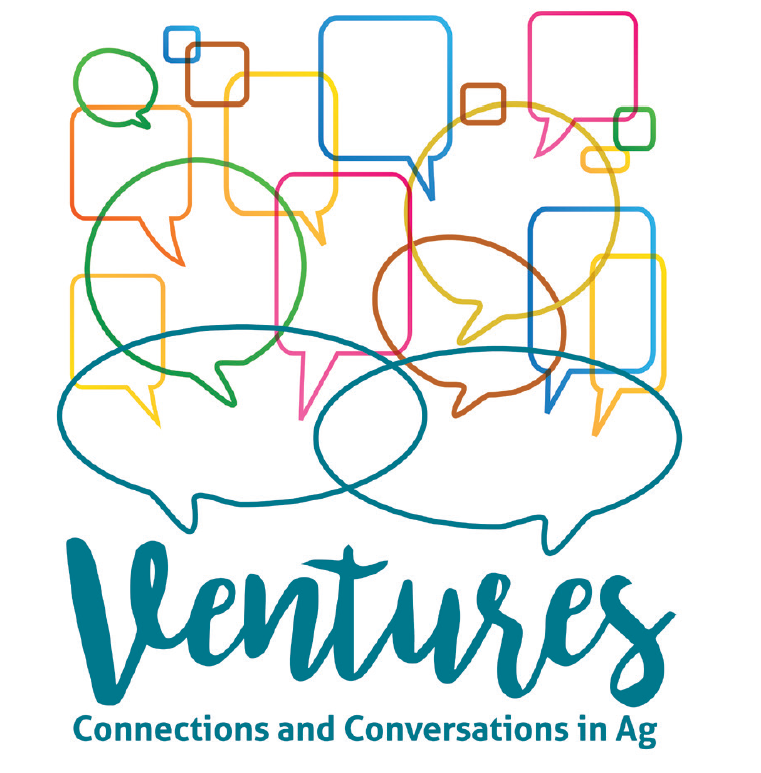 Join us at Ventures: Connections and Conversations in Ag, the second annual event offered by Landus Cooperative for women in agriculture. Connect with other women for conversations, education, and decision-making support. Industry experts will join the conversations as you continue to grow your network. Early bird rate ends February 17th. Purchase before the deadline for a discount on your hotel room rate! *You will book your room under the $189 rate, however Landus Cooperative will cover $40 if your room is reserved before Feb. 17th. Reserve your room by calling 515-457-2127 or book online. Meredith Corporation, a print and digital media company, was founded in 1902 with the introduction of Successful Farming. Meredith owns 40 magazines to go with its 17 television stations and 50 websites. On this tour you will see the photo studio and test kitchen for Better Homes and Gardens, Country Home, Wood and Midwest Living, Family Circle, Parents, Shape, Allrecipes, Martha Stewart Living and Magnolia Journal, among other publications. Feel better prepared to buy the right crop insurance. Jake Moline, INTL FCStone Inc. Dive into the specifics of puts and calls, helping you learn how to get more creative with hedging. Experience Iowa-based producers, including wineries, breweries, creameries and more, while learning about Iowa-based small businesses as you taste samples of their products for sale. 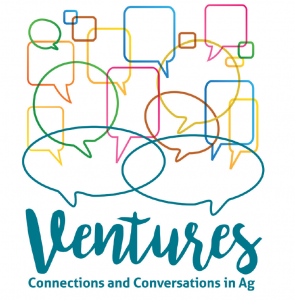 Enjoy all things Iowa, connect with other women in ag, and have a little fun in this farmer’s market atmosphere! Looking at contracts offered to help producers market profitably. Tips on managing the people on your farm and employee relations. Feel better prepared to apply for loans and better understand expectations and needs of a banker before meeting with them. Discuss industry regulations, VFDs how they have been changing and will continuing to change, African Swine Flu, the modern pig and impacts of increasing occurrences of micro-toxins in feed. How to spend effectively: seed selection/pre/post emerge/custom application services. Featuring female farmers who are also involved in leadership roles in our state’s commodity organizations. Learn how to get involved and how it can positively impact your operation.